This service you perform is not only supplying the needs of God's people, but is also overflowing in many expressions of thanks to God. Hosts, please login using your Username and Password. 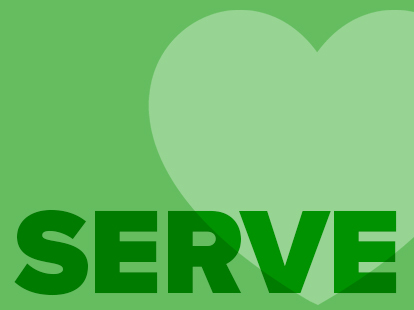 Servant Event logo is from "It's Your Serve." Used with permission of Concordia Publishing House.